2016 JJ Prum: New to the January Sale! 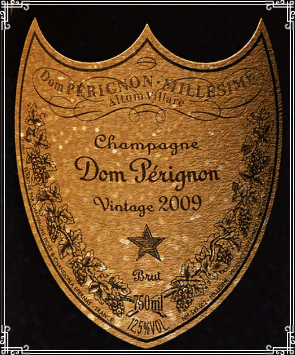 Click here to see all 14 of the 2016 Prum wines in our January Sale in our web store. 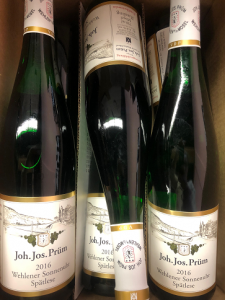 Manfred and Katarina Prum make some of the finest and most sought after wines of the middle-Mosel. We’re adding a number of these great wines to our January sale, all from the excellent 2016 vintage. 2016 is a fantastic vintage to stock up on. 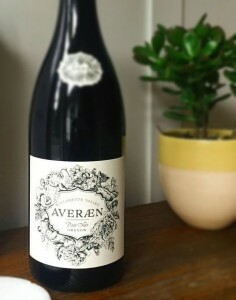 We’ve bought a bunch and you should, too—it’s a perfect counterpoint to the ageworthy 2015’s and the somewhat inconsistent (and expensive) 2017’s that are in the pipeline. 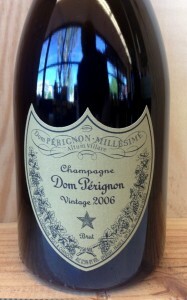 Electrifying Deal on Dom Perignon Re-Arriving Monday! Just in time for New Year’s we’re bringing in a limited supply of six-packs of the Dom Perignon 2009 and offering it to you at an incredible deal.